My grandmother and father were born in France and whenever there was a special family gathering, wine was always a part of the celebration whether Beaujolais Nouveau that made an appearance at Thanksgiving or the Champagne that toasted in the new year. It was a special experience when I graduated from my Shirley Temples (ginger ale with maraschino cherries) to be given a glass of wine at these family gathering. Because of our heritage I was primarily exposed to French wines, but I have grown to appreciate vintages from around the world. Two of my favorite varietals are Syrah/Shiraz wines with their blackberry richness and peppery kick and the floral Gewürztraminers with their lychee bouquet. If you live in this area, there are wine trails in both New York and New Jersey where you can meet local wine makers and sample their wines. Some even give tours of the property and hold special events featuring music and food. One of my husband and my favorite local wineries is Cream Ridge Winery here in New Jersey, but there are so many to explore. 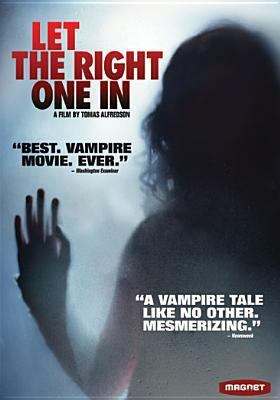 If you are a wine novice or an oenophile (wine connoisseur) there are many great documentaries and books on wine available to you with your Hoboken Library Card; here are a few to sample. Somm, a documentary from 2013, gives an insider look into the Court of the Master Sommeliers and the Master Sommelier Exam. Somm shows that job of the sommelier (somm) is very serious. Those studying the art must learn about regions, grape varietals, methodologies for production, and more to understand the complexities of flavor in wine. The exam requires all of this knowledge, plus the ability to develop a palate to determine the type of wine during blind tastings. On the other hand Somm also showed that wine can be fun and some of my favorite moments in Somm were seeing the sommeliers gentle joshing as they prepared for the test and the funny comments of their partners, who had become wine widows to all their studying. 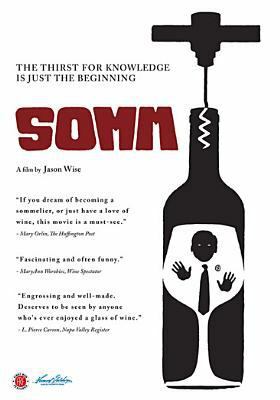 Somm is available on DVD from several BCCLS libraries. 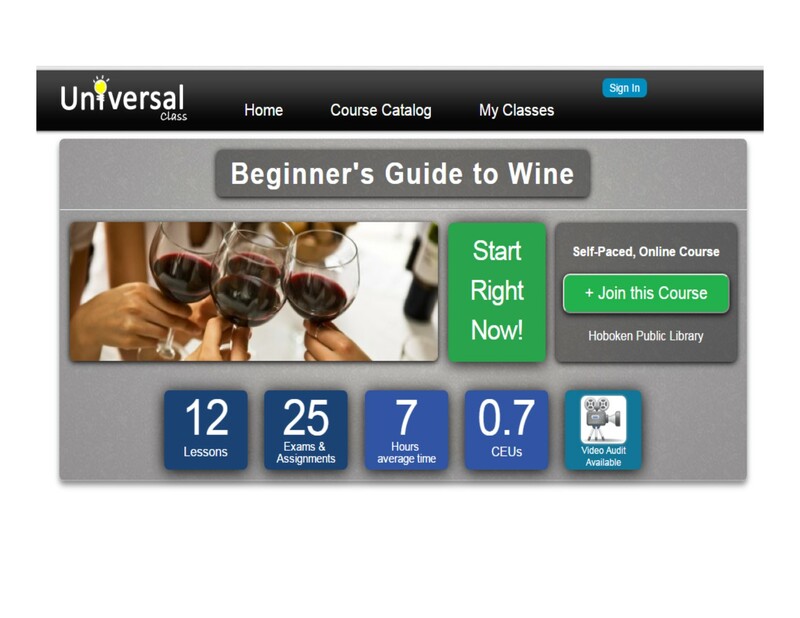 For our Hoboken patrons who are just beginning to learn about wine and looking to learn more for themselves, you can take a free Beginner’s Guide to Wine course online from Universal Class. You will learn about American and European Wines with a brief overview of some other regions as well. You will also learn about the aging and tasting process. The course is self-paced and you have up to 6 months to complete it. There are other great courses available from Universal Class on everything from Fashion Design to Excel. And don’t forget as mentioned in a previous blog you can check out each month Wine Enthusiast Magazine and Food and Wine Magazine to get suggestions on new wines and food pairings/recipes. American Wine Story is a charming 2014 documentary focusing on several West Coast winemakers. At the heart of the story in one vineyard, where the sister of the departed founder had stepped in to take over, wanting to preserve his legacy for his young son. I found it really touching how the community came together to help continue the vineyard. One of the things I have noticed when visiting local vineyards is the sense of camaraderie that the winemakers share. It seems in America the small nascent community of winemakers are often not only colleagues, but also friends and one definitely had that feeling in American Wine Story. 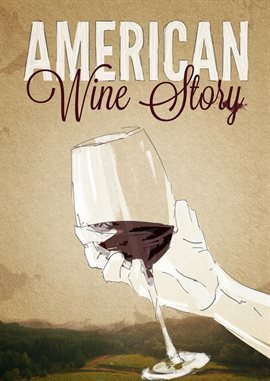 You can borrow American Wine Story through Hoopla Digital (now BCCLS patrons can borrow 20 items per month from Hoopla including books, movies, music, comics, and TV shows)! Wine, Women & Friends is another documentary that gives an inside look at the wine making process at a small French vineyard and the strong bonds of community that accompany the wine making process. Carole LeBlanc and Jo Béfort, are a nurse and veterinarian for their “day jobs,” but the couple is very passionate about creating quality wines. 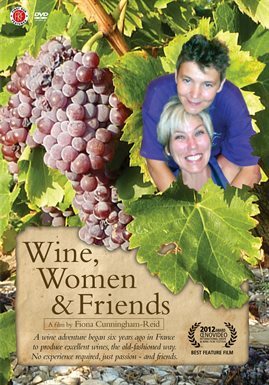 Wine, Women & Friends looks at a year in the life cycle of their wine’s production. 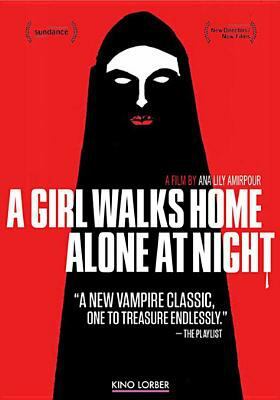 It also gives an interesting look at their experience of being women in what is often still a male dominated field in France. 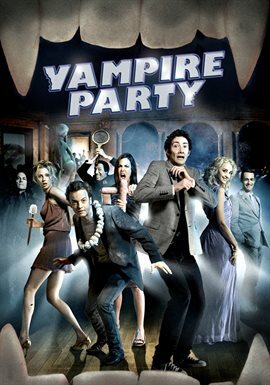 Wine, Women & Friends is available on DVD from the Hoboken Public Library or through Hoopla Digital. You may remember from a previous post I discussed The Drunken Botanist by Amy Stewart (BCCLS October Author of the Month) which discussed the plants used to create a wide variety of alcoholic beverages including grapes used for wine. I find learning the science behind every day things interesting and insightful. 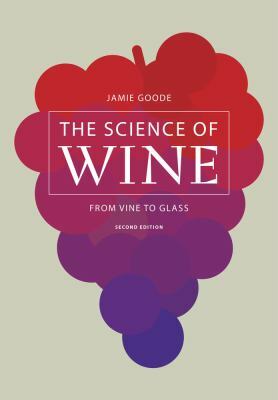 For those wanting to delve deeper into how wine is created and enjoyed check out The Science of Wine by Jamie Goode, which is available in its second edition from the Hoboken Public Library. The first section focuses on the vineyard and looks at things such as irrigation and how grapes develop. The second section focuses on the winery and things like use of oak barrels and why cork is used for sealing bottles. In the third section The Science of Wine focuses not just on the wine itself, but also on the tasting of wine, for example discussing a study that showed how sommeliers brains are activated differently than an average person when tasting a wine. 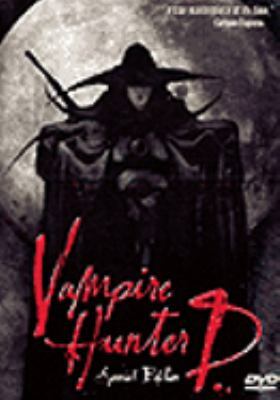 It includes engaging full color pictures throughout. Terroir is a term used to describe how the land and environment the food we eat or drink grows in effects its character. 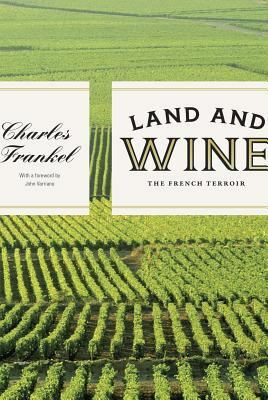 The Science of Wine covers terroir briefly, but for an in depth look at how the terroir in France effects different wines, check out Charles Frankel’s Land and Wine. Frankel merges his love of wine with his training as a planetary geologist to look at how the land itself effects different type of French wines. The book is setup moving through the different regions of France based on their historic age geologically, but also provides an index of region, wine names, and grape varieties so you can jump to your favorite. It is wild to think about how dinosaur fossils in the ground may have impacted the wine you are drinking with your meal. Land and Wine is available from the Hoboken Public Library.